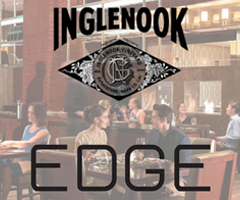 Visit EDGE Restaurant at the Four Seasons Hotel Denver for a delicious five-course meal paired with Inglenook wines. 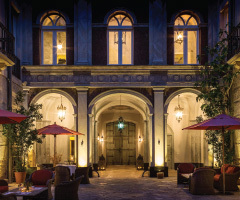 Members of the Heritage Society are invited to take part in an extraordinary customized experience at the Palazzo Margherita in Bernalda, Italy. 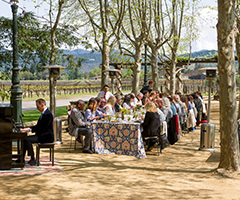 Toast the release of the of 2017 Blancaneaux with a lovely seasonal brunch prepared by Estate Chef Alex Lovick. 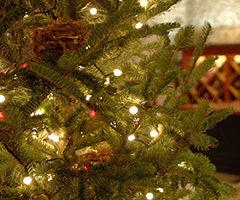 Please note that this is always a popular, members-only event, and tickets are very limited. Taste barrel samples of 2018 Rubicon with the Inglenook winemaking team, and access exclusive pre-release pricing on a vintage which won’t be officially released until September of 2021. 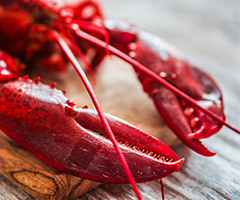 Join us for a scrumptious lobster luncheon to take place at the historic Inglenook Chateau. 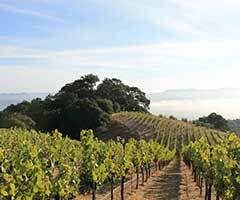 Lobster, of course, but you will also enjoy shrimp, mussels, corn, potatoes, sausages and plenty of Inglenook wines. 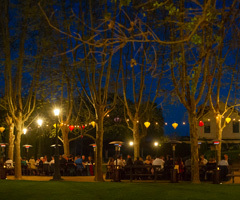 Celebrate the official release of 2016 Rubicon at the annual Inglenook Harvest Party, always a festive affair that treats Heritage Society members as well as members of the public to the warmth and charm that defines Inglenook. Saturday, November 9, 2019 — 6pm-9pm. 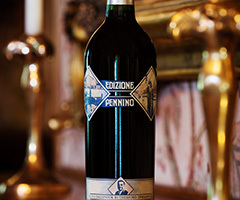 Inglenook welcomes members of the Heritage Society to toast the life and music of Francesco Pennino, the maternal grandfather of Francis Coppola, by raising a glass of the newly released 2017 Edizione Pennino Zinfandel. Time and date subject to change. Tickets available for purchase approximately four weeks in advance of the event. All tickets are non-refundable.